Hi my name is Mali. 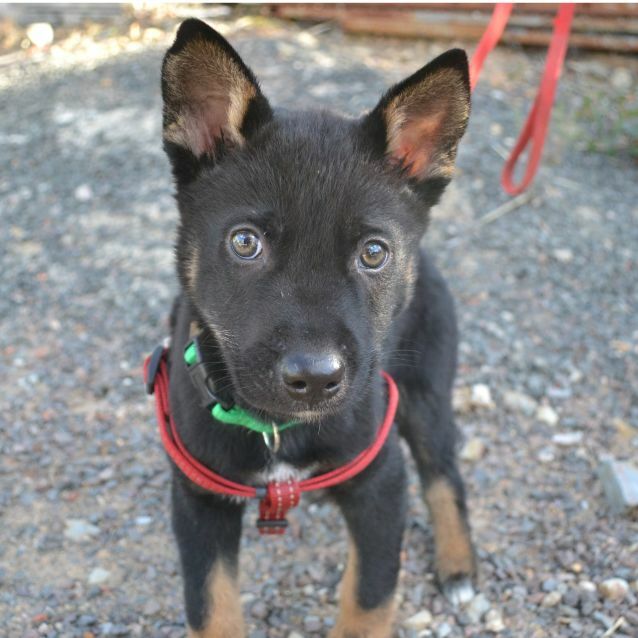 You might not realize because of my dark coloured coat, but I’m a rescued dingo pup. 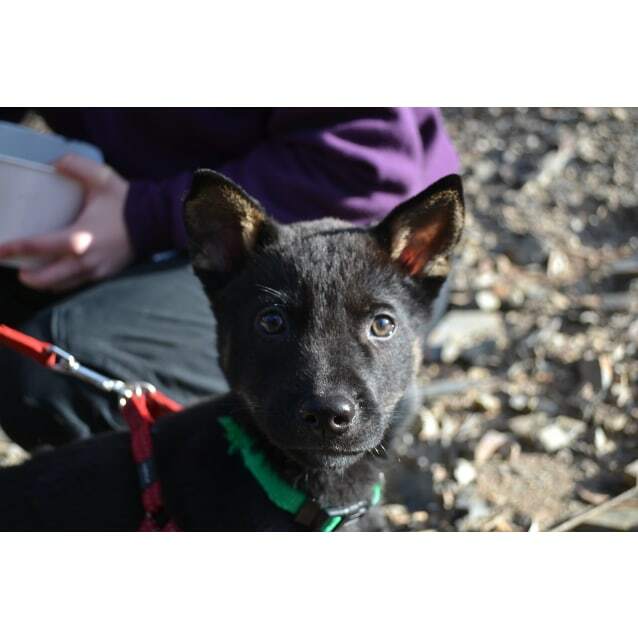 I was born in the bush and sadly my parents were killed but my brother and I survived and now it’s time for us to find human families of our own. My favourite toy is my squeaky rubber duck and I love to cuddle up inside the jumpers of the shelter volunteers. 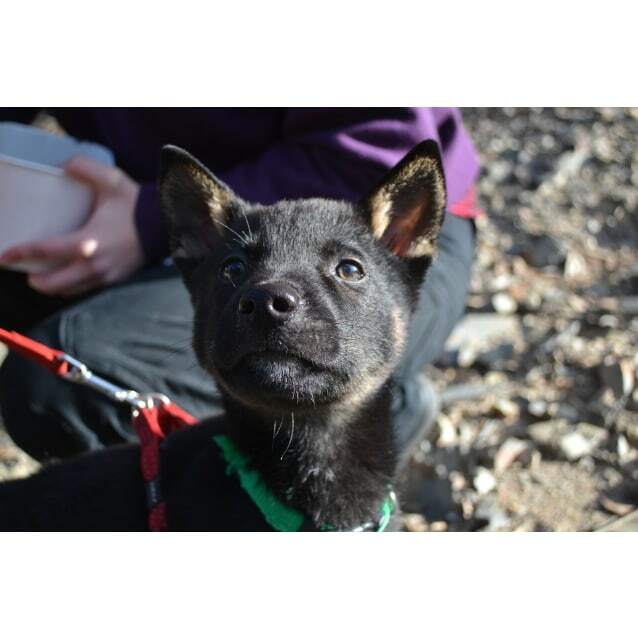 Being a wild born dingo I am an exceptional differ and climber, even at my young age. My new family need to be prepared to embrace my intelligent nature with lots of toys and activities as well as modified fencing (see fencing information below). 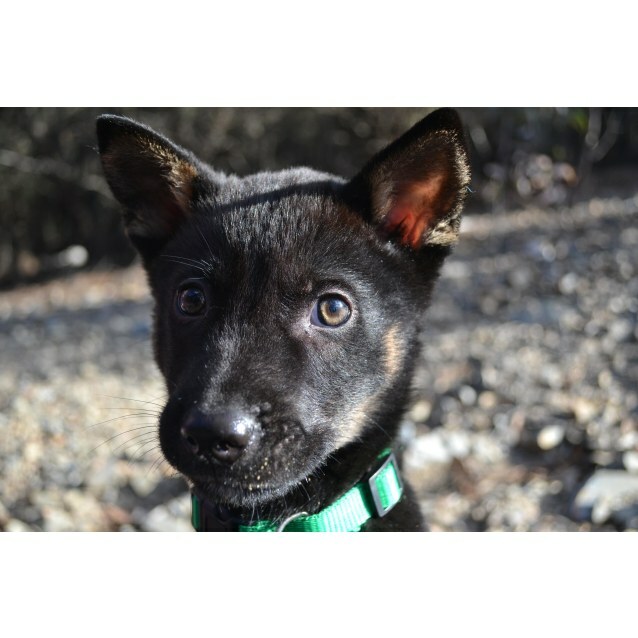 I would love a home with a desexed male or female dog or dingo, medium or large breed canine friends would be best. Because I am easily startled and can be quite rough when I play, a home with kids over tern would be best. I need a home with no cats or pocket pets please. 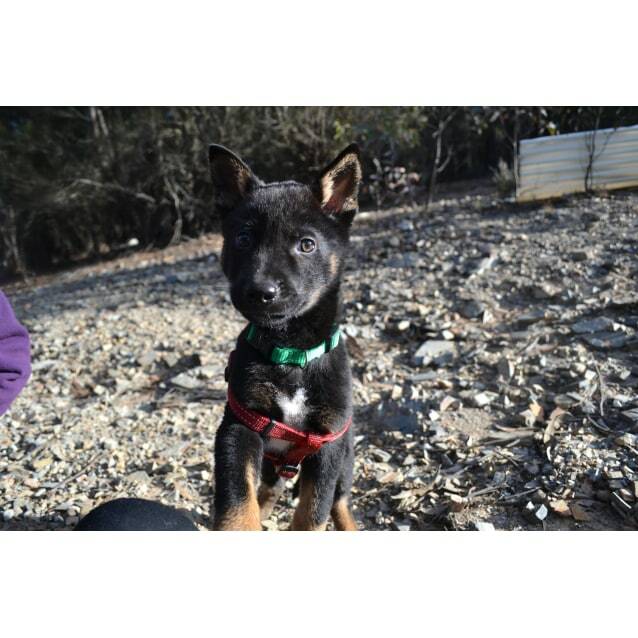 If you would like to find out more about me or dingoes in general please send an enquiry. Mali is a high content dingo.